Today, at a special launch event, Microsoft has announced the general availability of Visual Studio 2019. The full-featured integrated development environment (IDE) is now available not only for Windows but for iOS, Android, web, and cloud too. 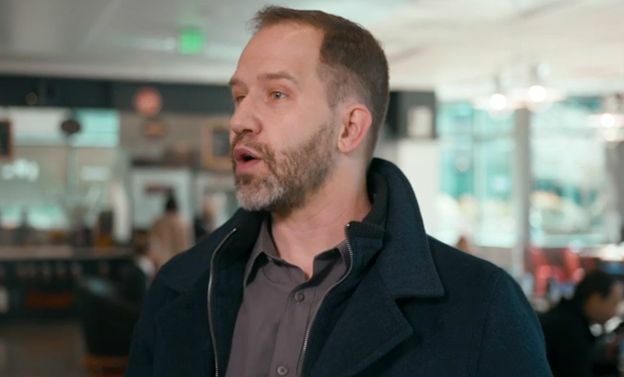 Microsoft’s Scott Hanselman started the keynote with the history of Visual Studio and introductions of the team involved in building Visual Studio. If compared to the preview released in December 2018, the GA version has got several attractive and useful features along with a bunch of improvements and bugfixes. Here are some of the major features announced. 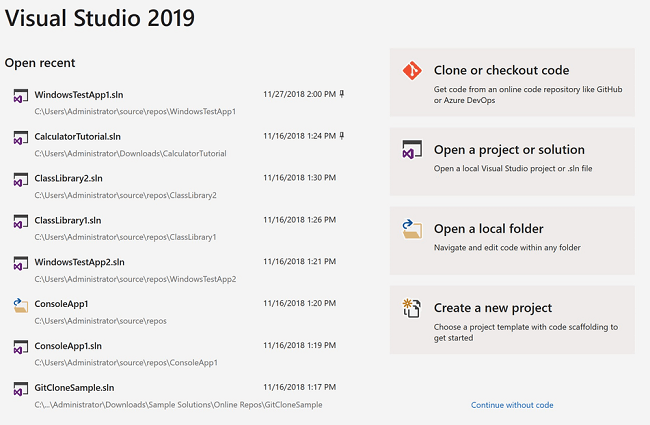 Now, Visual Studio 2019 has a new updated UI that works better with repositories like GitHub repos, Azure repos, and local repos. However, you can still open or create a solution as usual. A new startup menu shows up after the launch of IDE and takes you straight to the main interface where you can see the recently-used projects to work on. Visual Studio 2019 incorporates a wonderful tool called Visual Studio IntelliCode that is an AI-assisted code completion utility. Along with this, a real-time collaboration tool Visual Studio Live Share has also been included in this GA release. Now, users don’t have to rely on any third-party tools for code cleanup and maintenance. 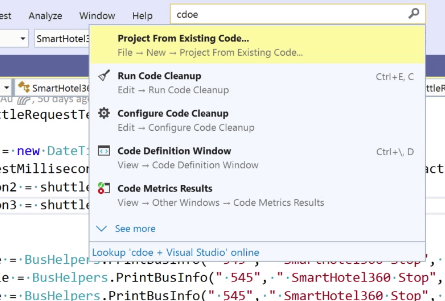 With Visual Studio 2019, the company has integrated a Code Cleanup functionality that can be enabled either using a keyboard shortcut or by hitting the lightbulb menu. This functionality lets the users remove and sort using statements, apply type preferences, inline "out" variables and more just in a single go. 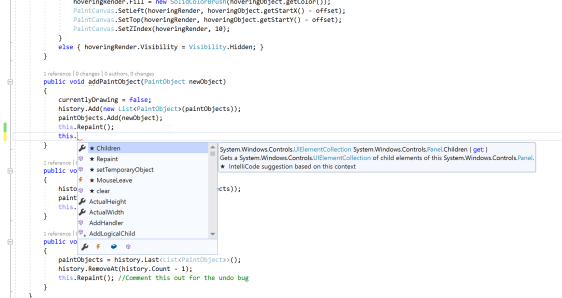 The search functionality of Visual Studio IDE is also improved in this new version, mostly during the debugging. Now, while debugging, you can search through the objects up to 10 levels of nesting. Also, the IDE highlights the matching objects to help developers work faster and improve efficiency. One of the amazing features launched in Visual Studio 2019 is DPI awareness that helps the developers set up a multi-monitor environment and avoid fuzzy and blur display situations because of poor scaling settings. The new IDE offers an option to optimize the program taking hardware capabilities and scaling settings into account. This feature will only work if you have .NET Framework 4.8 installed on the system; otherwise, it'll be grayed out in the Options menu. Last but not least, Visual Studio 2019 will support .NET Core 3 as soon as it is launched. The company boasts that this will be the only version of VS 2019 that will do so. There are several more features, updates, and bugfixes. Learn here about New Features of Visual Studio 2019.